Daniel received his Broker License in 2012. With a broker license Daniel can start his own brokerage firm and work as a property manager. Also, a broker has to be educated in legal aspects of real estate, appraisals, and finance. The fact that Daniel is a broker should give the average buyer and seller more assurance that they are hiring someone that is better able to handle their real estate needs. In real estate sales, the more unique you are, the better! Daniel has a unique marketing plan that focuses on the Internet as a way of getting the maximum exposure for your home. According to NAR research, 9 out 10 buyers will see a home on the Internet even before they contact an agent. Buyers are in control of the marketplace and Daniel understand this. Daniel is constantly updating his multiple websites and using social media to promote his clients’ properties. If you are serious about listing your home, contact Daniel and ask him to share his unique marketing plan with you. In real estate sales you are only as good as your last transaction. 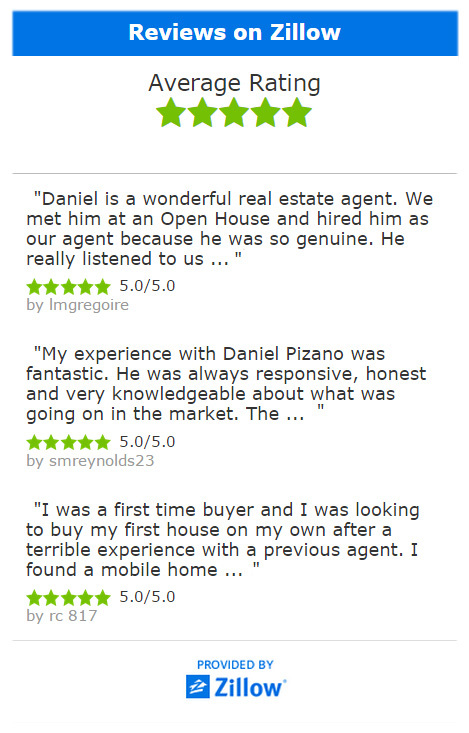 Daniel has a consistent track record of selling homes. Since he started in 2005, he has had over 100 real estate transactions. Things are always changing in real estate. Daniel stays current on legal changes, tax laws, and other matters affecting real estate in California. 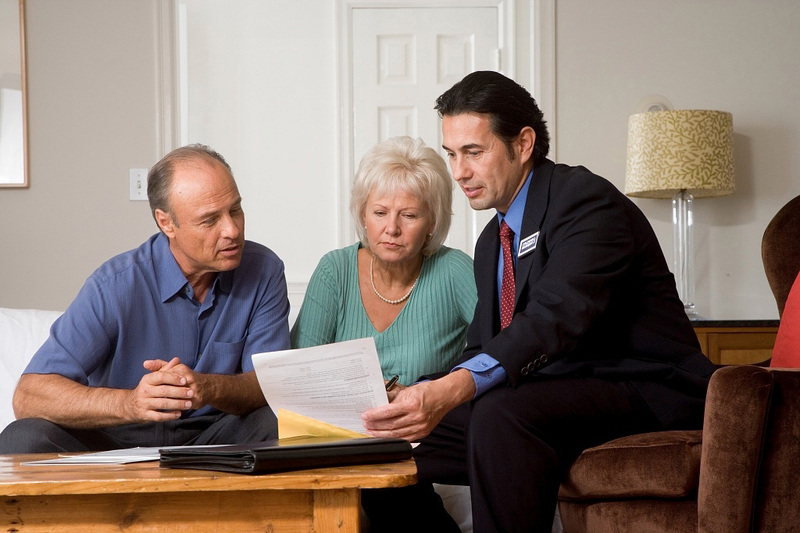 He regularly attends real estate seminars and legal updates to be better informed. Daniel understands that by being up to date on all the latest changes, he can better assist his clients and protect them. Daniel is proud to be associated with Coldwell Banker. Coldwell Banker started locally in San Francisco in 1906. The Coldwell Banker name is the largest, most recognized brand name in real estate. There are local firms in the Bay Area but very few Global real estate firms. How does that benefit the seller? Simple. Each day we receive thousands of inquiries and requests from buyers all over the world for our listings. In the last few years Chinese investors were buying investment property in California. 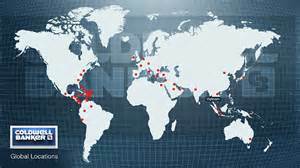 Also, in Silicon Valley we attract large numbers of high tech workers from all over the world. Coldwell Banker is in Europe, China, and India. If you’re not working with a global company like Coldwell Banker you’ll miss out on the global market. Coldwell Banker has more than 100,000 real estate agents, 3,700 offices, and is in 45 countries around the world. Coldwell Banker dominates as the real estate leader in almost every local market. 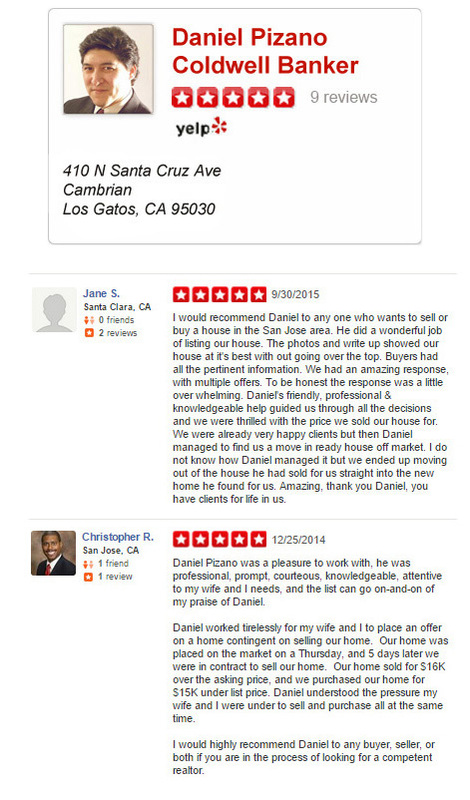 Daniel works in the Coldwell Banker Los Gatos office. This Los Gatos office has a combined sales volume of 1.2 billion in 2013 and 1.1 billion in 2012. If you are thinking about selling, call Daniel at 408.460.8401. Nothing should be more important to you than results and getting you the highest possible price. I look forward to hearing from you soon.